I'm excited for this review!! I knew I wanted to use this new plate for my delicate print theme and I also knew after a week of blue for the Digit-al Dozen week, I wanted something with Fall colors!!! The two colors I chose are from Zoya's new Fall 2012 Designer Collection and I love them!! 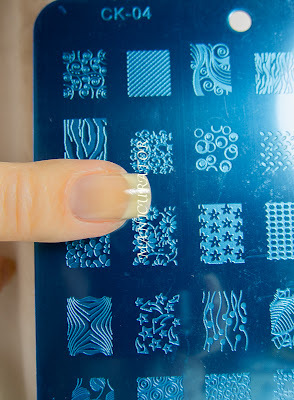 You can find the plate I used from Born Pretty here. I want to make sure you see it's designs are small!! But for the price and sampling of designs I think it's great! And it will make you be creative about how you use it :P Go to the Born Pretty site for tons of nail art supplies. Free shipping! wooohoo! If enough people purchase through my link, they said they will sponsor a giveaway for me, for YOU, my readers. Cool! Zoya Noot is a perfectly Fall dark grey/green. Yes, I know the print is slightly hard to see with two dark colors being used. But I think it adds to the "delicate" print effect. Zoya Toni is "dark, warm raisin-wine cream with strong purple tones", from Zoya's description. OK, be honest. Do you think it looks like I messed up the stamp, or does it look like this is the design I was going for? Please take a moment and check out what everyone else has done for this theme! I think the "patchwork" look just makes it look more delicate! Sometimes I feel like half the work of stamping is making it look like it was supposed to be that way ;) The colors you picked are great, I really like this! This is very pretty I love the darker colors together! It is a bit hard to see but it looks beautiful! I love the subtlety of this one - it's like a secret second mani that people only see if you let them close enough. So pretty! I am in love with this color combo and the delicate pattern. Great job! 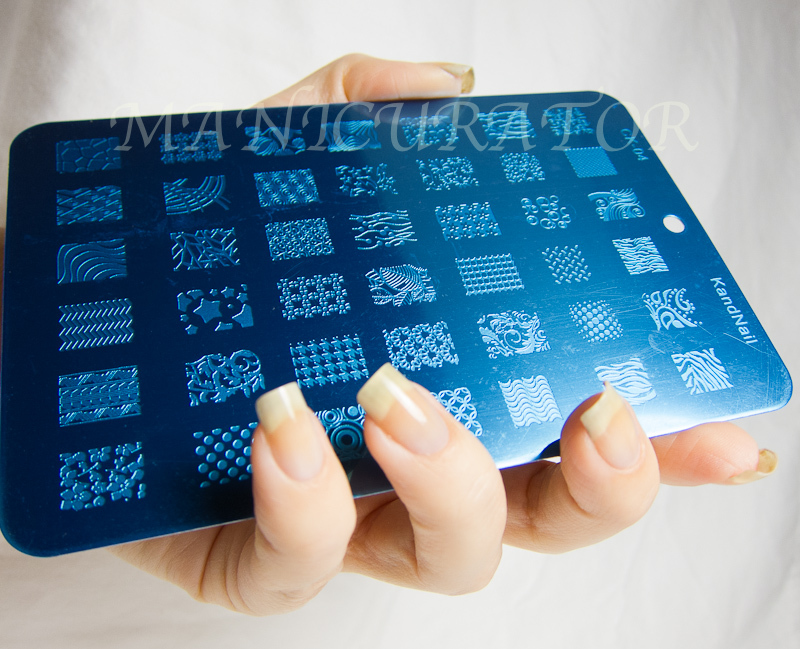 Gorgeous colour, but I don't know whether it's my screen or my eyes, but I can't see the stamping :( love your blog. what stamps are you using?